The goal of the Peer Outreach Mentoring Program (POMP) is to provide a support system by connecting UCF Rosen College students with peer mentors, who have demonstrated high scholastic standards, possess qualities that match the goals of the POMP, and are knowledgeable about UCF’s Rosen College. 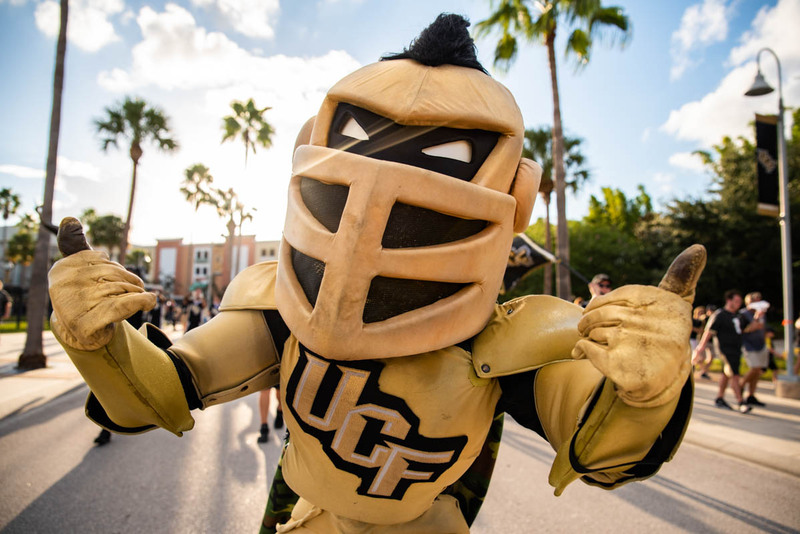 Peer Mentors are upper-class UCF Rosen College undergraduate students, assist a group of their peers who would like to enhance their collegiate experience. Mentees may consist of New Transfers, Freshman, At Risk, Readmission, Probation students or any other student that wants to become more involved on campus and in the hospitality industry. The mentoring process provides all program members with the information, support, and encouragement they need to be successful. Please note that Peer Mentor positions are strictly volunteer-based. POMP is a certified mentoring program through the College Reading & Learning Association and is a National Award-Winning Program. NACADA honors Peer Mentoring Program with Award. 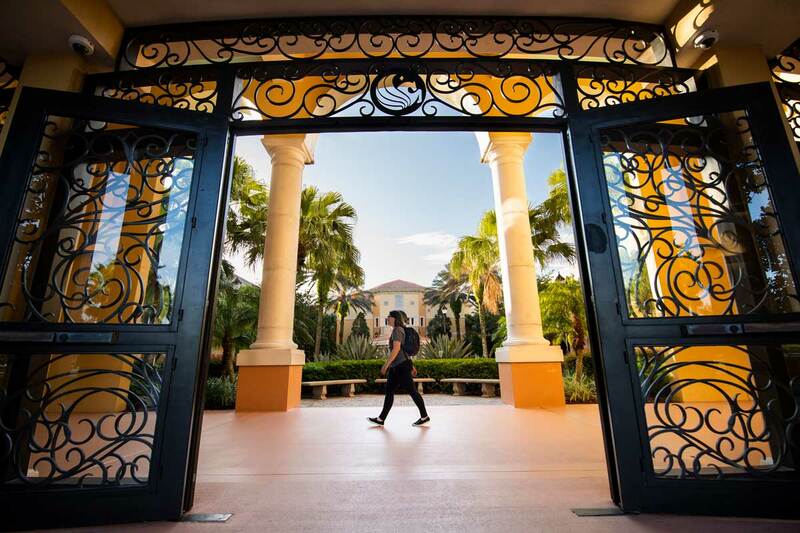 The Office of Student Services at the Rosen College of Hospitality Management strives to uphold the highest academic standards set by the University of Central Florida by providing our students with excellent customer service, a core value in the hospitality industry. To partner upper-level undergraduate students with peers who seek assistance to enhance their collegiate experience by providing them with the information, support and encouragement they need to achieve their academic, personal and/or professional aspirations.